Yeah, I’m kind of excited for the Winter Olympics! Could you image being an Olympic athlete right now, in Sochi…walking the walk in the opening ceremonies, preparing mentally for their competitions and don’t forget they can be social while going to the bathroom! Have you seen the pictures? Does that strike you as odd? We’re pretty pumped here for the Olympics to begin; we have had a countdown going on, watched two events yesterday in the boardroom and we are all wore RED in the office today! GO CANADA GO! In my house we’ll be cheering for Canada and Great Britain. Though my husband because a Canadian citizen just 2 months ago, I’m pretty sure he’ll still be cheering on GB. The true test will come when it’s CAN vs GB – who will he cheer for? 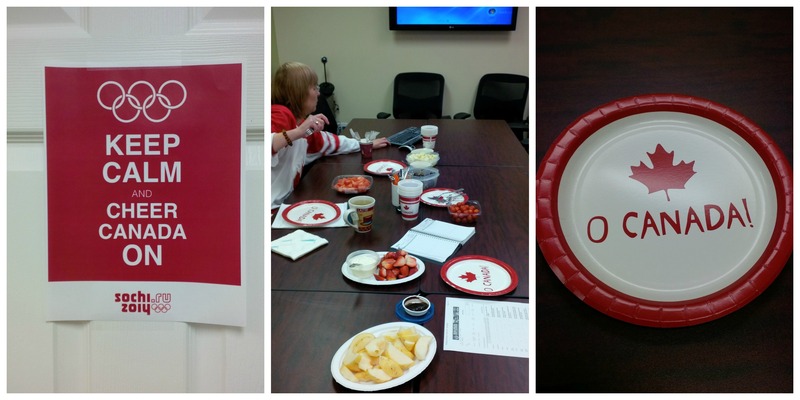 Office Spirit: We had a meeting this afternoon about the Canadian Sport for Life Conference that most of our office went to but not me 😦 Lots of red to eat, red to drink, wearing red and talking….sport! Works for me! If you could participate in one Winter Olympic Sport, what would it be? Are you watching the Opening Ceremonies today? Do your children like to watch the Olympics? Fun story about Canada. When I got married it was during the last winter Olympics and we were married at a resort in Turks & Caicos. Of course there were people there from everywhere and I met so many cool Canadians! We ended up hanging out in one of the pubs with a group of them a couple times cheering on Team Canada! Oh, there is lots that’s not jiving with me for these Olympics too. However, I think it’s important to support our athletes. Hope you have a great vacation! Sounds like your wedding was a lot of fun! I always love seeing their outfits for the opening ceremonies. I loved the colour of the German jackets! “Don’t forget they can be social while going to the bathroom!” Haha best line. 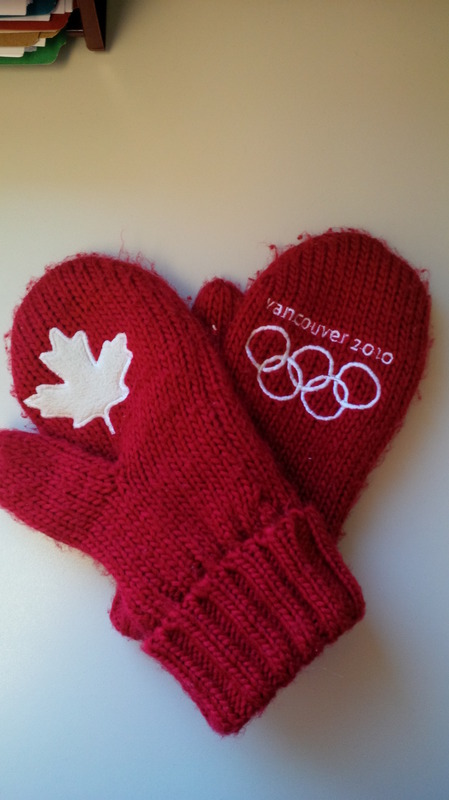 We’re getting ready to snuggle up by the fire and watch the opening ceremonies. A lot of Americans didn’t like the outfits designed by Ralph Lauren, but I would totally wear the USA sweater because I think it’s cute! If I could participate it would be in bobsled – that is quite a difficult and technical sport. The Bobsled would be tones of fun! 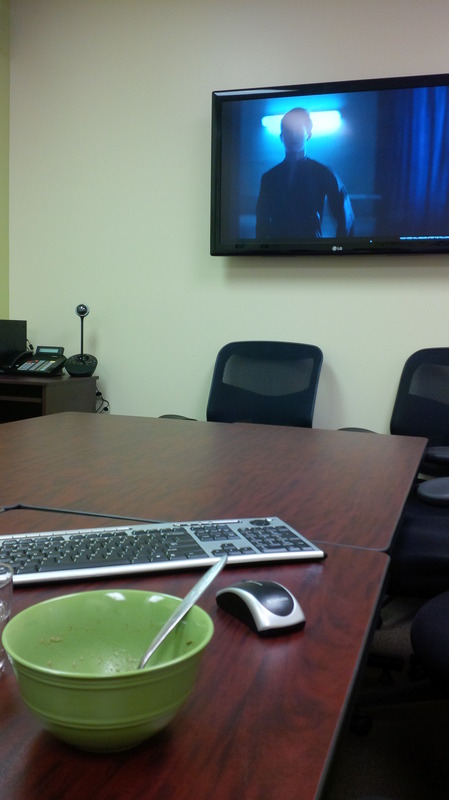 Enjoy watching the opening ceremonies! I love watching the olympics both summer and winter. I think I would probably do the cross country skiing or since I am older, maybe I need to get into curling! Curling is a lot of fun and actually a good workout! I love it all too! It’s a pretty awesome motivator too! I’m introducing the boy to the winter olympics, he seems to love it. I think because most of the events are so daredevil – just like he is! Awesome! They are pretty daredevil – that’s one of the reason I like to watch them rather then do them! PS – My sister-in-law went to Texas the other day and may have brought the snow with her 😉 Hope the knee is feeling better. Thanks! And tell her to come back here and take this cold weather away!!! She is still there….maybe she’ll bring it back this week. We are expected to get 15-20cm and another 5 – 10cm of snow this week! eeek! I dressed up at work too! I watched as much as I can! I love the Olympics. I love the Olympics too!